A series of live performances by talented musicians who are leaders of finance in NYC, Chi-town and London and playing to bring care to some of the most underprivileged children in the developing world, #RockForALTSO is an ongoing campaign that gathers friends, colleagues and family to raise awareness and funds for children with limb disabilities in the developing world. By rocking out together, we’re giving some of the world’s most at-risk children the life-changing treatment needed to access education, work, and mobility. 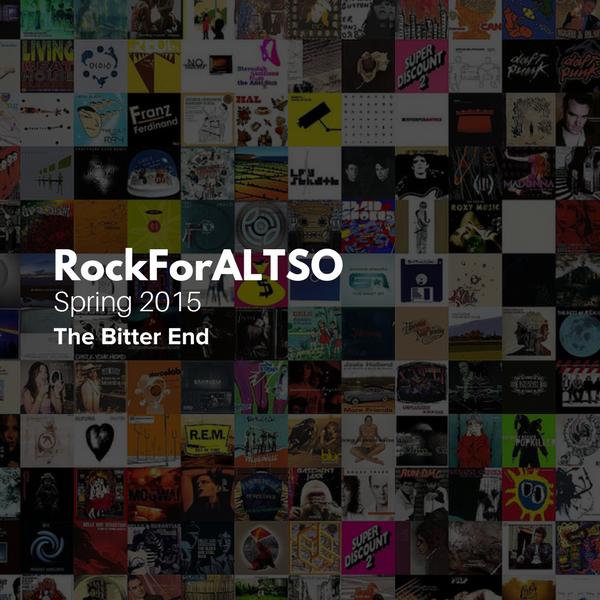 Note, #RockForALTSO events are 21 and older only. 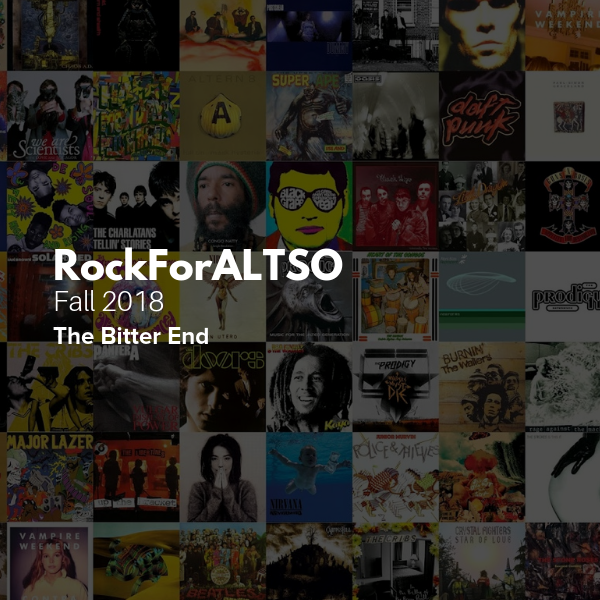 #RockForALTSO contributes to improving the health, well-being and self sufficiency of children living with limb disabilities in the developing world.